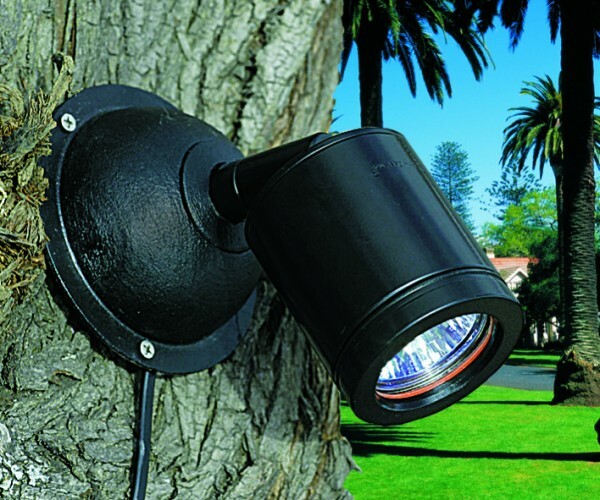 The Tree Mount Kit has been specifically designed to be mounted to a tree in order to create moonlighting effects. 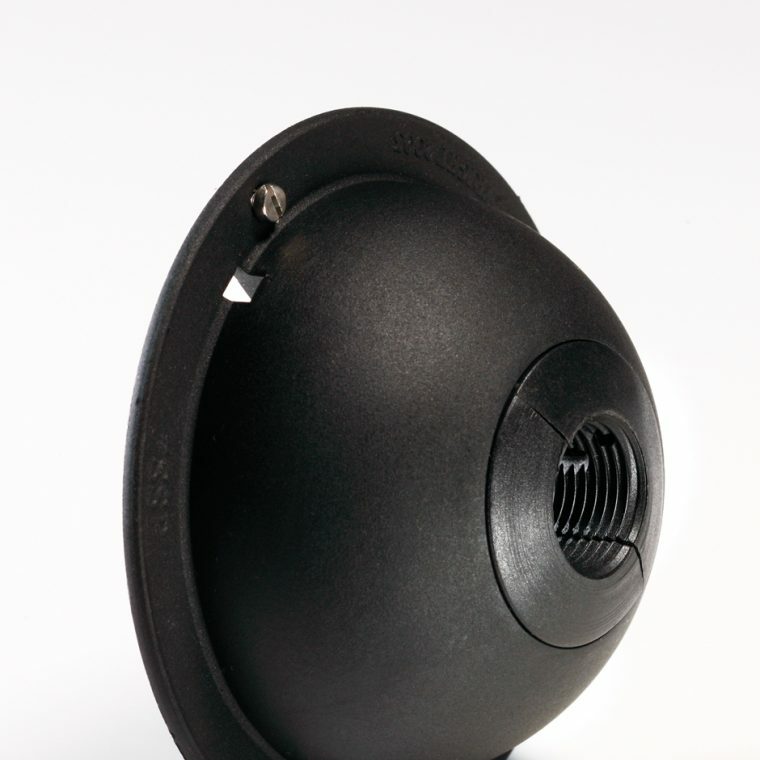 A cable connection can be made at the rear of the dome. 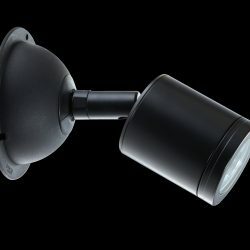 The Kit consists of a mounting dome and three 316 stainless steel bolts. 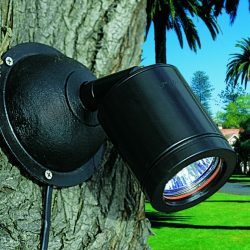 The bolts initially fix the dome 40mm out from the tree’s surface which allows the tree to grow with out causing any harm. 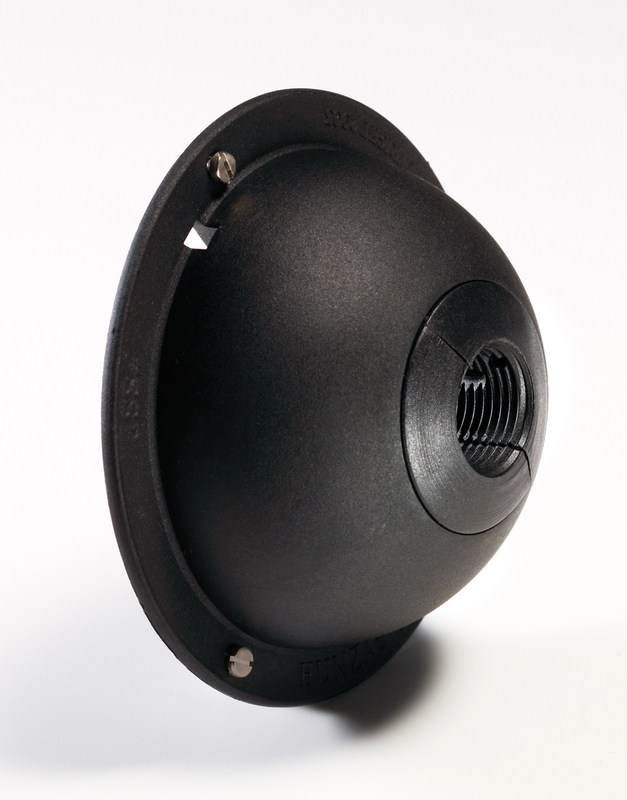 The dome junction box is designed to facilitate effortless cable connections, while being discreetly hidden by the dome. .